CRS: First of all, thank you for supporting the projects for the aging people, such as Aegis Living, what do you think about the importance of such projects for the aged people. Gary Locke: Aegis Living is a great facility for the community of the Chinese speaking people and Asian Americans. 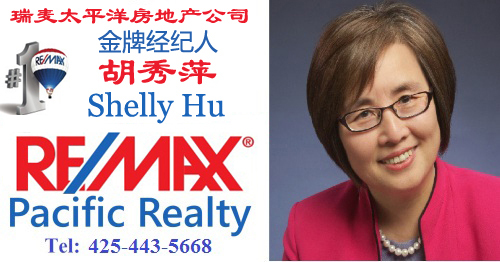 We have so many elderly Chinese in King County and especially in the East Side. 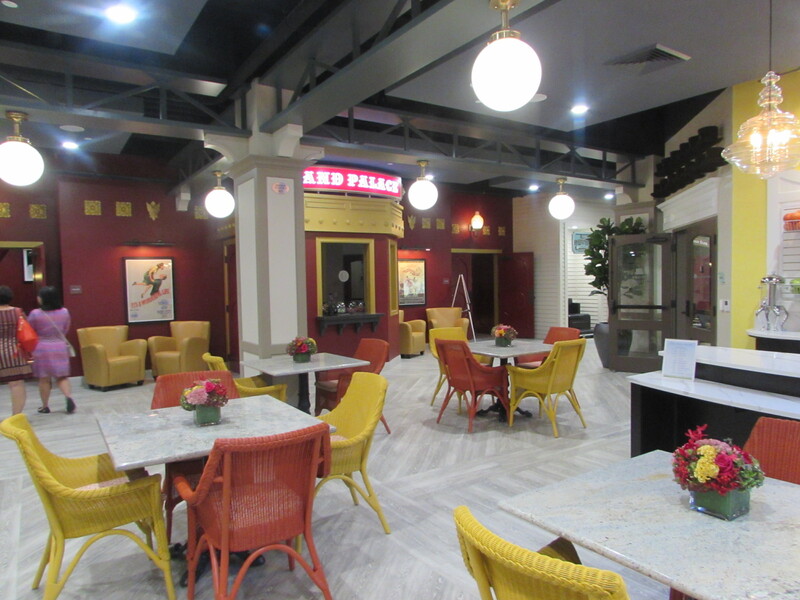 Aegis Living company did such a incredible job, high quality facilities, it’s almost like a resort. The one in Newcastle gearing for the Chinese community and Asian community, is absolutely amazing facility, next to the lake, natural trails for walking, child care center, we have lots of young people and kids there, as well as community events, artistic performances and lectures, it’s very exciting place for elderly people to live in. CRS: You know that there are many Chinese in the area, they want to follow your career in the political arena, do you have any advice for them? 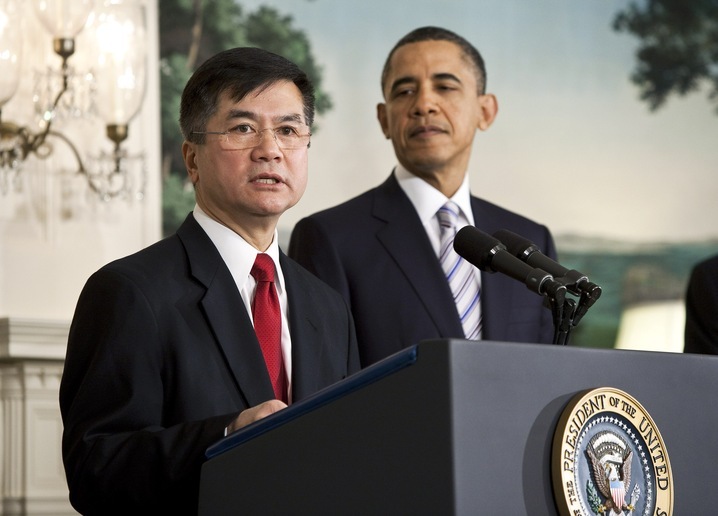 Gary Locke: politics of government service is a noble calling, and a very necessary function. And I encourage young people to get involved in government, get involved in politics, they don’t have to run for office, and be elected official like I was. but they could be active on the planning committees of the school district, help your schools, serving on the school board, serving on commissions, or study groups, task forces organized by the local city or town. Because Asian Americans Chinese Americans have helped build America. We are part of prosperity in the history, especially in the west coast. 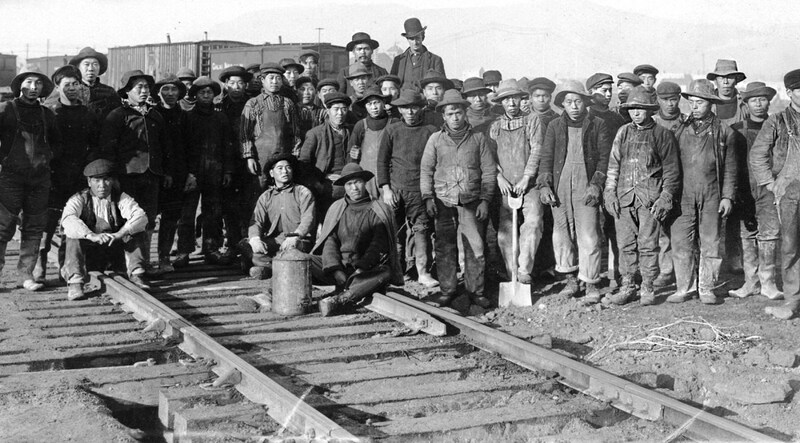 The early immigrants, worked for the gold mine, they finished railroad for America. Here in the Bellevue area, they developed coal and mine the coal, and really provide the energy for the growing Seattle and the growing Pudget Sound area. So the Chinese have given the blood sweat tears to the prosperity of the America and they fall in World Wars. My father was in the World War II, US Army, part of Normandy division. So we have given and sacrificed so much for American. And if Chinese American and Asian American care about their future. if they want to make sure their streets are safe, there are good paying job for all of our members, if they want to make sure we have clean environment, quality of health care for seniors and young people, they have to be involved. They need to be in the table that make decisions that affect our future. CRS: There are more and more Chinese people from mainland China coming to the area, do you have any advice for them to settle down? Gary Locke: it’s a great area to settle down. 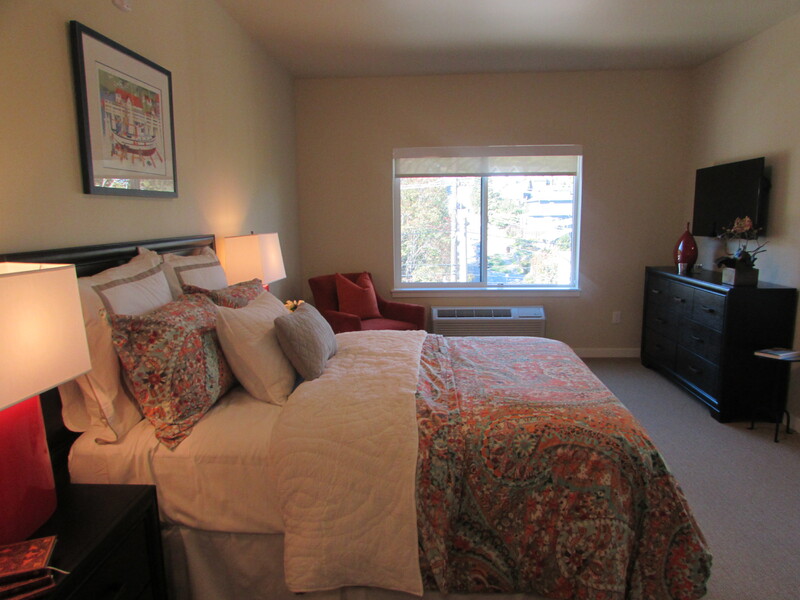 We have clean environment, beautiful scenery, and sensive community, WA has six million people, Pudget Sound and Kng county area has about three to four million people. it doesn’t matter where you live. It’s not too big, it’s not too small. 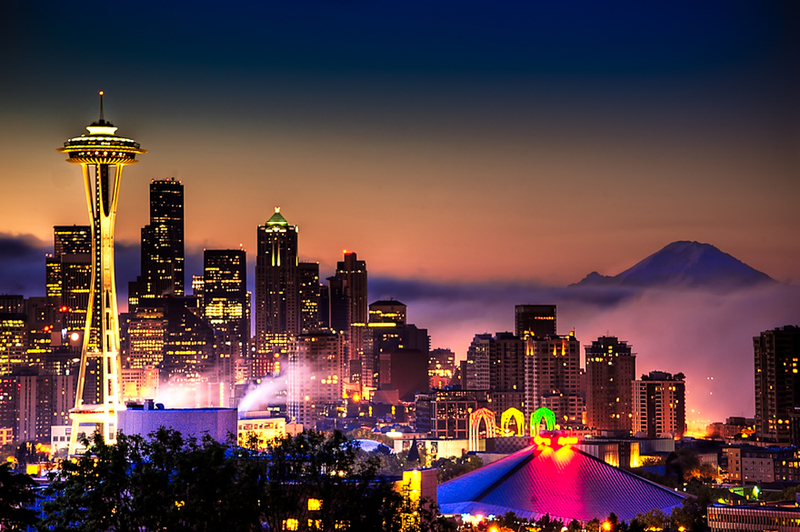 and with all great airport connections to places of all around the world, Seattle area is a great place to live and work. Gary Locke: thank you very much, I am really appreciated. 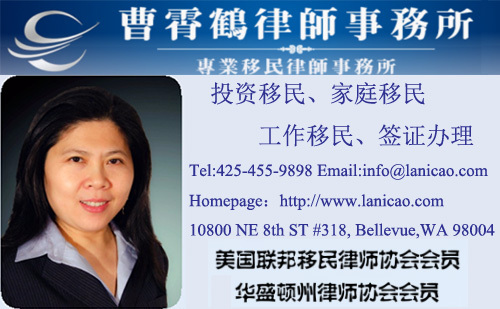 it’s been my honor of serving not just Asian American, Chinese American, but all the people of the state of Washington. I was born and raised here. This is my home. and I love it dearly. It’s so great to see more immigrants coming from around the world. Exactly for American is a land for immigrants, we must always share our immigrant history, our immigrant ancestry, and continue to welcome immigrants around the world, that make American so exciting, constantly changing, so fresh, it’s the new ideas, new cultures, new thinking, new approaches to people all around the world, wave after wave of immigrants, and Chinese were one of the key parts of the Pudget Sound area, Seattle, Aegis Living is developing a new site in Newcastle. That is a site with lots of Chinese, dug the core from the ground, provided energy for the growing region. 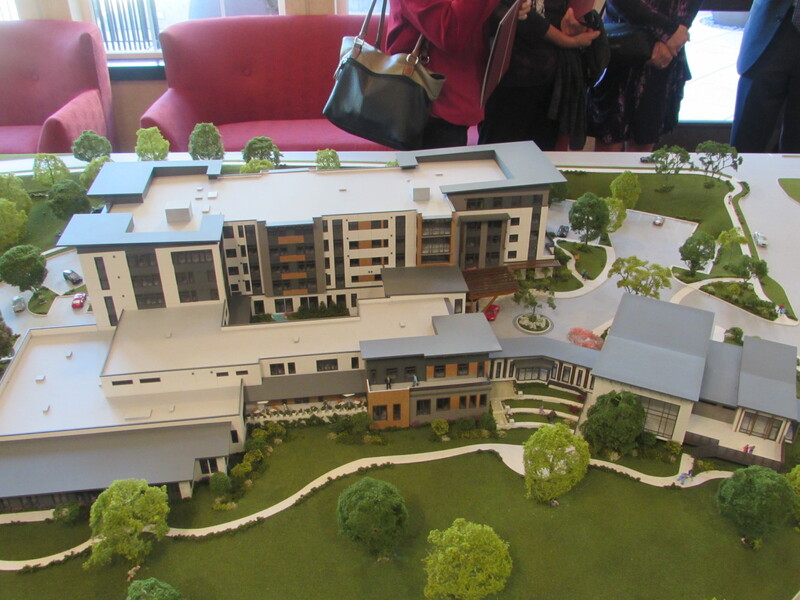 It’s great to see that Aegis living is now creating this beautiful retirement to senior living facility in this area, not far from Chinese worked about one hundred years ago. CRS: I am sure one of the reasons more and more coming to Seattle is because you are here. Gary Locke: no, no, no. Chinese coming here is because it’s a great place to live. work and raise family. beautiful environment, good paying jobs, essences of community, we have rich history of coal’s operation with China. 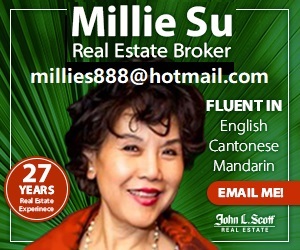 and also the influence of Asian, whether it’s Japanese architecture, Chinese food, music and culture from India, from Southeast Asia, I think Chinese people Asian people feel very much home here in the Seattle Pudget Sound area. 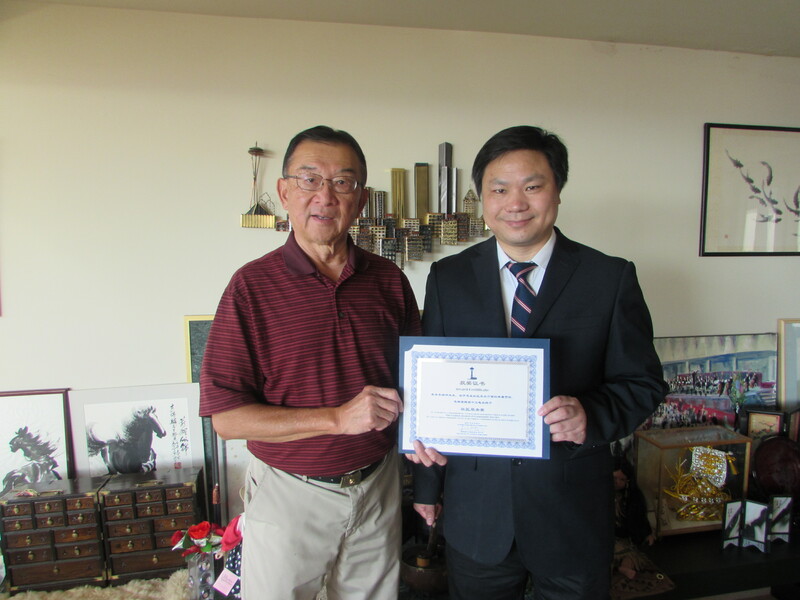 Gary Locke: thank you very much and it’s really my honor.